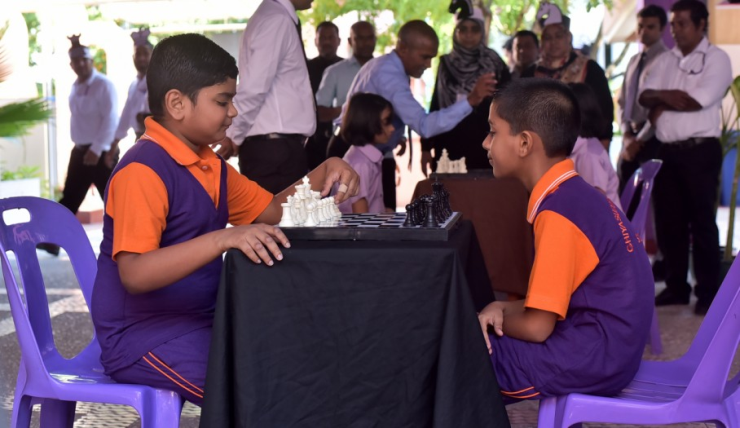 Mr. Nooh, the president of Maldives Chess Federation, officially declared that Chess has been introduced into Grades 1 – 5 curriculum and later observed two pairs of students engaged in a Chess game. 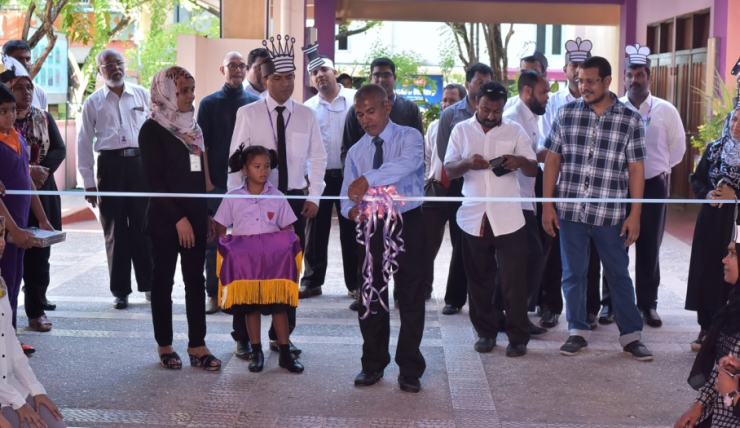 The Principal Thoha Saleem highlighted that Chess is not only a sport but it is a tool that develops logical thinking as there is logic behind everything we do and everybody needs to give a logical reason for whatever we do. 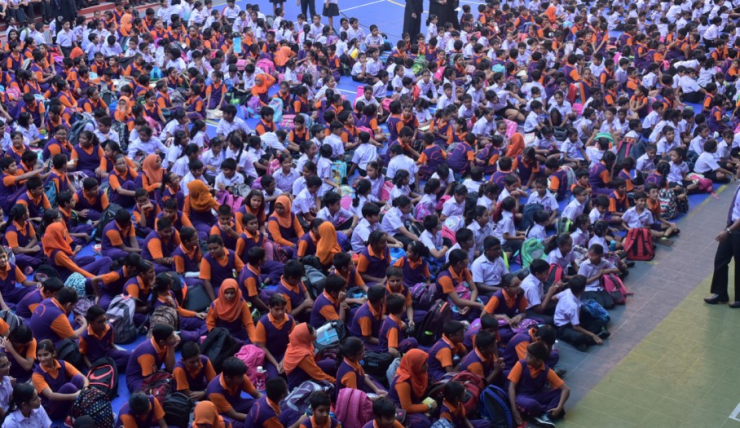 Ghiyasuddin International School (GIS) wishes to continue each new program and thus to carry out teaching and learning of Chess according to a structured manner, GIS has a partner-school cooperation with LearningChess.net which provides our teachers online chess education materials and tools while teaching the students. For this, the teachers’ team is already registered under LearningChess.net and all students of Grades 1 – 5 will also be registered under LearningChess.net and soon would become licensed users of LearningChess.net.